We appreciate our clients and pride ourselves in providing great service. We’d love to discuss your exchange with you. Most 1031 exchangers have questions; here are the most common. 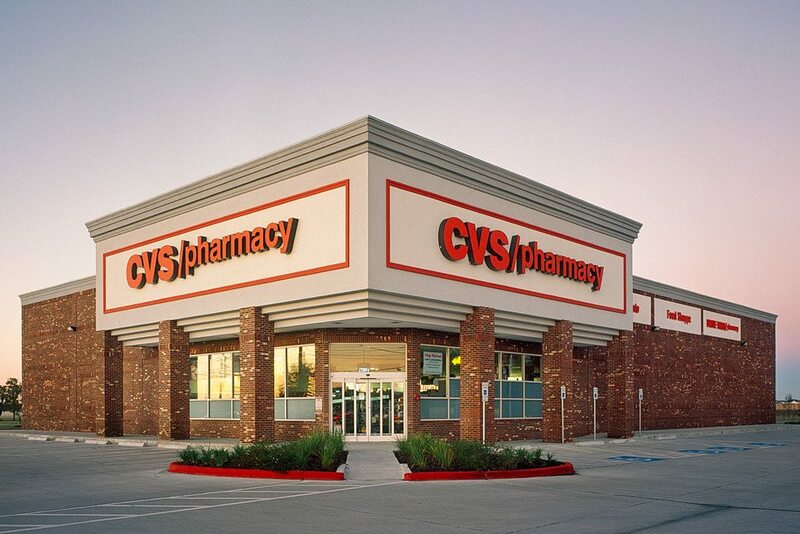 View the nation’s largest selection of TIC properties. 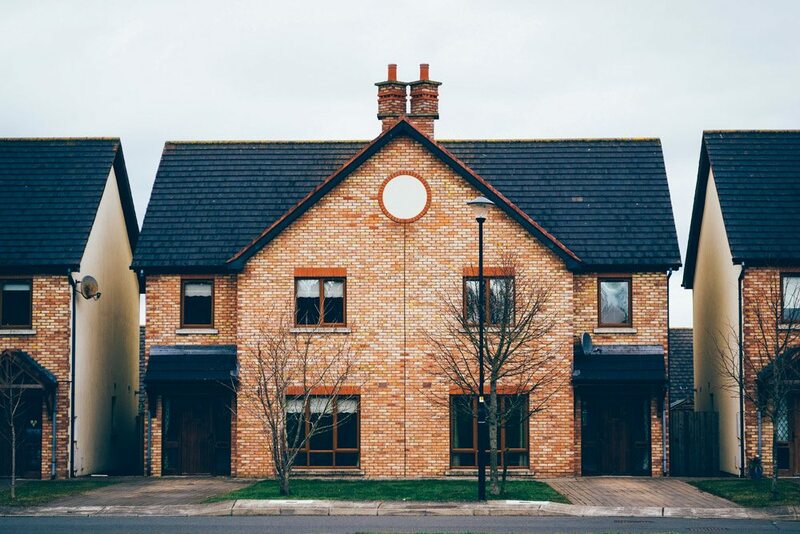 Not sure what your options are for replacement property? Here are the most popular solutions. We walk you through every step along the way, and here’s the roadmap. 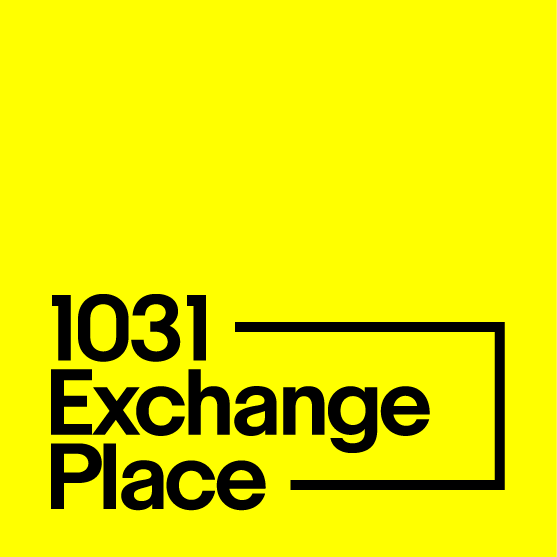 If the idea of a 1031 exchange is still a little fuzzy, this is for you. As a real estate investor, or someone who uses real estate as part of your retirement portfolio strategy, you should never have to pay taxes on the gains from a sale when you intend to reinvest that income immediately into another piece of real estate. If you want to save your tax dollars and make the most of your investment, seek the 1031 exchange services of 1031 Exchange Place. 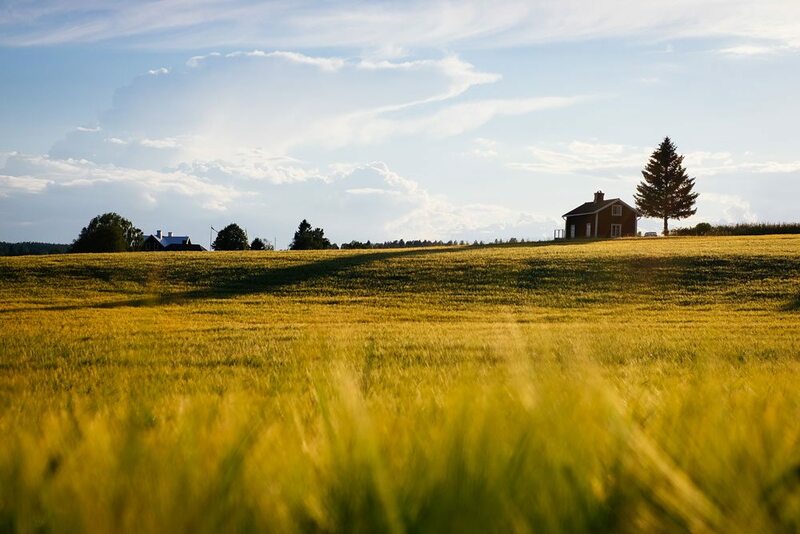 1031 exchanges (named for the IRS code that stipulates the rule) allow you to defer the capital gains tax (which is often nearly 30%) you from real property sales when you reinvest all the proceeds into like-kind property. Many investors use real estate to diversify their portfolio, which can help you earn passive income, or boost a retirement portfolio, but if you are forced to pay taxes on gains every time you relinquish a property, it can significantly cut into your income. Instead, use the powerful tools that 1031 exchange real estate transactions allow to defer the capital gains taxes by reinvesting the income, including any gains, in a similar property right away. Talk to us about how TIC (tenant-in-common), DST (Delaware Statutory Trust), and NNN (Net Lease) 1031 properties can help diversify your real estate portfolio with properties that provide a passive and secure monthly income. Establishing a solid investment strategy when it comes to 1031 exchanges means understand the rules and regulations that apply, maximizing your investments to ensure proper tax deferment, and working with a Qualified Intermediary (QI) at 1031 Exchange Place. These transactions are complex—requiring that sale proceeds go directly to a QI who can hold them until they are delivered for a replacement property—and working with the QI ensures that you, as the taxpayer, are not in receipt of the funds, and will not be taxed for those funds. We have 1031 exchange qualified intermediaries who can review the rules with you, ensure that your property meets the guidelines set for by the IRS code for real estate exchange, and even help you locate replacement properties that match your investment strategy and fit well in your portfolio. When you are ready to begin your 1031 exchange in Idaho, Nevada, Oklahoma, Mississippi, Illinois, Kansas, Washington, Florida, Arizona, Utah, California, or anywhere else, we are here to help, with some of the lowest fees in the country, starting at just $695. We can assist you in complying with current law, protecting your investment to ensure tax deferment, and ensuring that funds remain safe while your transaction is processed. Don’t risk being subject to capital gains taxes—contact us today.